Lantek Advanced Planning is the consolidation, modeling and exploitation of the data obtained by all the Lantek products in order to offer planning and optimization of processes and integrate them into the Manufacturing Execution System (MES). Lantek offers three levels of advanced planning according to how digital your organization is. In regard to the data captured from the machines, standardized with our Lantek Expert multi-manufacturer CAD/CAM software, and Lantek MES and Lantek Integra production management and product organization data, with Lantek Advanced Planning you will have a full view of resources, manufacturing orders and advanced planning functions completely integrated with the MES. 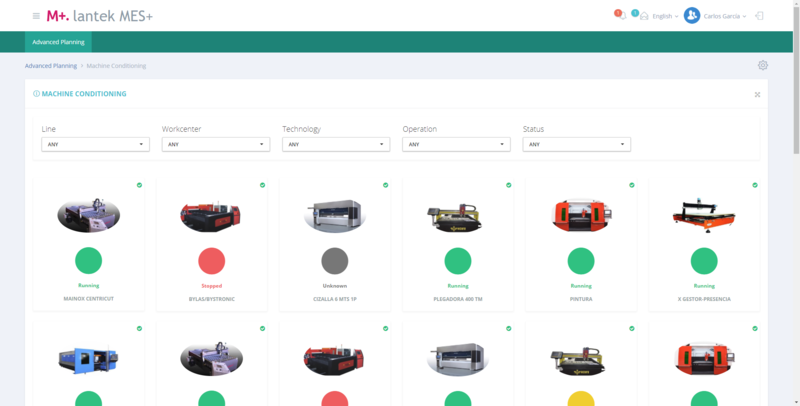 You will be able to assign orders by machine, line or plant with a full view of all the manufacturing orders, theoretical manufacturing times, inventory status, expected delivery dates, etc. 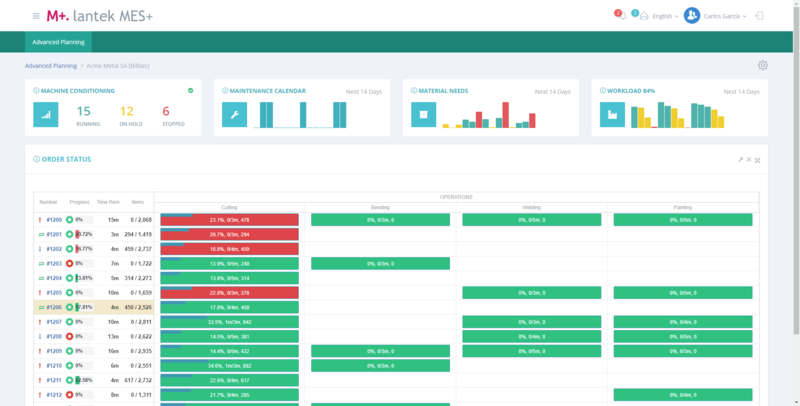 If your organization has Lantek Analytics modules, the improvement in planning is immense, as the filtered, compared and refined information will be automatically applied, proposing optimizations in regard to the most strategic parameters in each case: minimization of costs, minimization of manufacturing times, minimization of underactivity, maximization of margins, etc. With Lantek Analytics, the conclusions of the OEE analysis of plants, lines and machines as well as the conclusions of Inventory and Machine Monitoring become key parameters for optimized planning. Furthermore, for production planning in multi-plant corporations, the interaction with Lantek Order Consolidation, and its active intelligence for interrelating parameterizations in terms of technology, materials, clients and distance to delivery point, among other data, provides you with optimization in complex industrial planning processes. With all the information collected from each machine, from each line and each plant, the analysis of processes and clients and the intelligence of grouping orders, spectacular time and cost savings is achieved automatically. Less work and greater profitability: the magic of Industry 4.0. 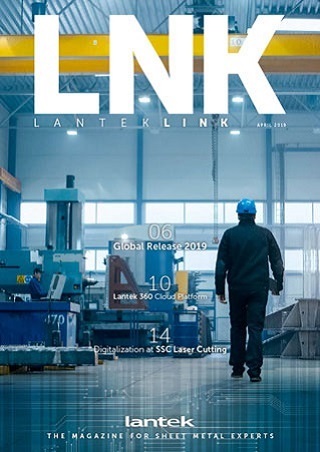 And subcontractors with long-term production agreements (Contract Manufacturing) who use Lantek Advanced Connectivity and its ability to connect directly to the MRP of their key client will obtain automatic priority planning, with enough time to minimize the impact on the rest of production.